Low Cost Website Design - it couldn't be easier! It is a project that provides businesses with professional websites whilst supporting local charities. How does Giving Websites help? 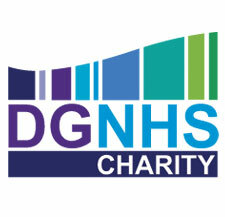 10% of the income for the range of online services we provide to businesses goes to the chosen charity. There is no excuse not to have a quality website for your business any more - by choosing Giving Websites you are also choosing to support your local community. Get in touch and find out more about our Giving Websites project! 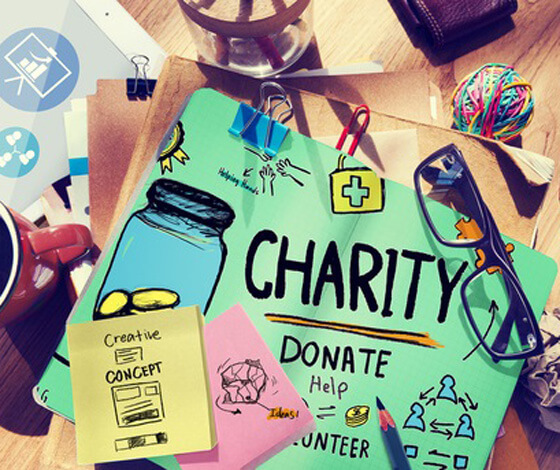 Get a website - ease cashflow and support your local charity! A professionally designed and built website is a must for all businesses, small or large, brand new or well established. Our Giving Websites Packages we have put together cover all types of businesses and their needs. We even have packages that can help your existing website bring you more business. Take a look through the individual package deals we have prepared for you and if you want some guidance then give us a call and we will do our best to help you. "They offer brilliant after sales service and have great people. Highly recommended." "These guys are great website providers. I can truly recommend their services." Graham Lloyd, Director - Millstock Stainless Ltd.
"We have had a really good experience from start to finish with the website and are really, really pleased with the results." "We keep going back for new websites. They must be doing something right!" Andrew Newham, Commercial Manager - Hydravalve Ltd.
"It's not just about the website, the on-going support is invaluable to our business."